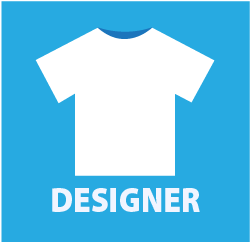 Custom T-Shirts - Design Your Own Tees Online! 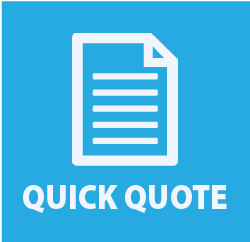 Complete our “Quick Quote“ or “T-Shirt Designer“ to receive pricing on your order. 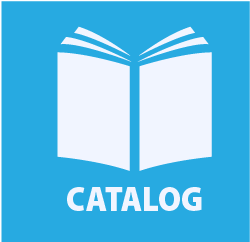 The Catalog is available for full details on apparel. When you’re finished, check out our pre-printed T-Shirts in the Store! 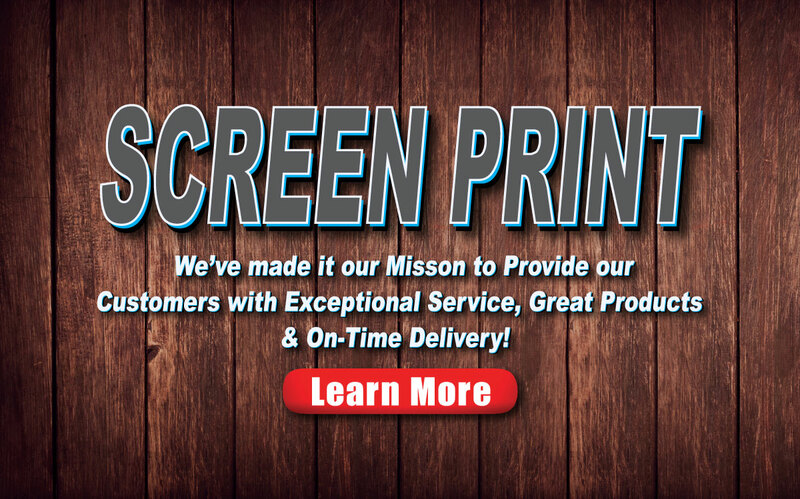 Why Choose Charm City Screen Print? We’ve made it our mission to provide customers with exceptional service, great products and on-time delivery. With over 20 years’ experience, we guarantee your satisfaction! Don’t take our word for it, see what our customers are saying below! Our business has been a long time partner with Charm City Screen Print. We wouldn't have our shirts printed anywhere else. Quality, timeliness, and professionalism are all out of this world. Charm City Screen Print is a great business that produces excellent graphics and shirts! We've ordered several times from them and most recently we were pleased again with the sweatshirt order we placed. Nicholas was prompt in his responses and made the whole ordering process smooth and simple. We will continue to work with this great company for our apparel. What a wonderful place! Great final product that was ready super quick. Plus the staff was responsive and friendly. The best part is that this was actually MUCH cheaper than the big online printing place I used previously. I will definitely use them again and I highly recommend! Charm City Screen Print did an awesome job on our first order of shirts for KC General Contracting and they are super quick. Kevin was great to work with and got us the look we were going for, we will definitely be a frequent customer. I highly recommend them if you need some company shirts. If you need anything printed or embroidered, I highly recommend Charm City Screen Print! Everything comes out perfectly every time. Our orders have always been completed fast too. Kevin is so helpful and responds quickly. 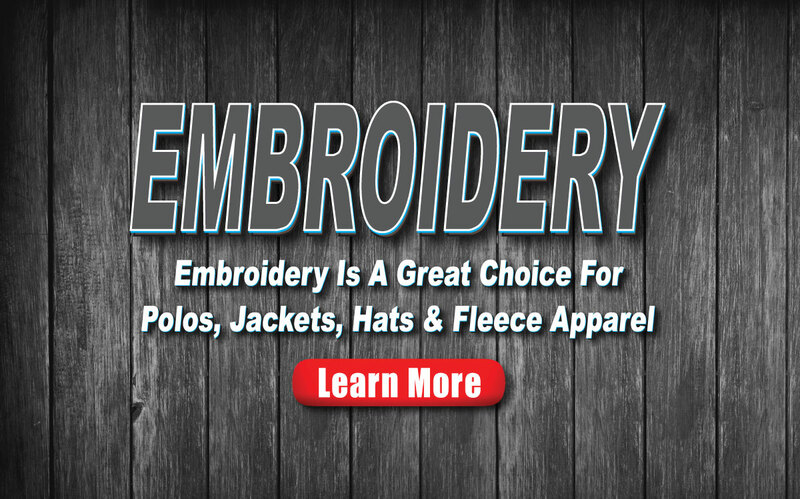 Look no further because this is the company to use for all your custom T-shirts and apparel. Excellent customer service and a great website as well... Highly recommend! These guys are awesome. Top notch quality, customer service, technology, organization/process, and attention to detail. Highly recommend. We had a quick turnaround on our shirts and Charm City Screen Print was very accommodating. They were very easy to work with and our shirts look awesome! Highly recommend. Great communication, service, and products. We receuved exactly what we ordered - delivered right to our door. Would highly recommend! I recommend Charm City Screen Print to anyone looking for excellent customer service and reasonable prices. Nick pleasantly answered all of my questions. The t-shirts were ready ahead of time. Five stars...Thank you Charm City screen print! I have ordered shirts with Charm City a number of times. Each time the quality has been fantastic! The turnaround has been so quick and the service has been very personal - quick email responses, friendly, easy pick up and quick to make any adjustments. During my last pick up I was able to see a TON of the products they offer in their show room and I can't wait to order again! Charm City Screen Print was recommended to me by a friend and I am so happy to have found a company to screen print shirts for my business! Kevin and his staff are very friendly and knowledgeable! The shirts that were printed are the best we’ve had! Thanks Kevin! Price, Service, Workmanship and Quality of product all top notch. Thank You Nick, it was a pleasure doing business with you. I'll be back. Kevin and Nick are great to work with!! Their customer service is amazing and they are budget friendly. I will use them for all of my screen printing needs. The shop has good displays, the area the shop is in is very clean and neat. There is lots of parking. The person I talked with was very easy to talk with. Have to see our shirts to tell how good they are. I have been getting Kevin and Nick to print my shirts for years, they do a great job. The shop is always clean and everyone is busy. These two guys have a great work ethic and it shows in every shirt i have seen them print. If you need shirts printed for your business, sports team or special function go see them. You will be happy you did!!! The customer service that Nick provides is superb! Orders are filled promptly and correctly; offers quality products at a very competitive price. There is no reason for us to go anywhere else! Kevin was great to work with from start to finish and provided us with fantastic results. We will definitely be using Charm City Screen Print again. Thank you! It's always a pleasure working with Kevin & the rest of the staff at CCSP. They have done an amazing job on every order I've placed and always exceed my expectations. Forget the rest, Charm City Screen Print is the BEST... you won't be disappointed!! Absolutely awesome experience. We have now ordered three times from these guys. The turn around time is incredible and they are willing to make sure their product they give to you is as perfect as can be. From start to finish, I feel like they do a great job of how they conduct business. All of our classmates loved how the class t-shirt turned out. Price was very reasonable too! Have nothing but good things to say about these guys. I've been working with them for over a year and placed 10+ orders in that time. Everything always perfect, deadlines met and product highest quality. I don't use anyone else for my screen printing. What a fantastic company to work with! We had a rather large order and needed to find a company that we could trust to put out a quality product. After finding Kevin and the Charm City Screen Print team I knew that we had a winner. Kevin was so easy to work with and very attentive to all of our needs. He was always there to answer any questions that I had along the way by phone or email. The ordering process was super easy... and the end product was amazing! We are so happy with what we received, and can't work to work with Kevin and the team on small and large projects in the future! Great working with Charm City Screen Printers. Kevin was very helpful and the project of t-shirts was completed very fast. The shirts for my company looked fantastic! Highly recommend! My business partner and I recently just started our business. Working with Charm City Screen Print was a great experience. Great customer engagement, awesome final product, cost effective and frankly they did everything they said they would!! Awesome experience. I recently placed a custom t-shirt order with Charm City Screen Print. When I made the initial phone call, I was surprised to get a real person and not the dreaded recording we all fear. The experience just got better and better. The artwork went well beyond my expectations, my email questions were answered promptly and my order was ready to go much quicker than I even hoped. I highly recommend them! I’ve been working with Kevin and the guys at Charm City Screen Print for a little over a year now, and they are absolutely amazing. Superior quality printing services paired with a staff that’s friendly, knowledgeable, and professional. I highly recommend them for all of your printing needs. If you’re looking to work with one of the best in the business, look no further. My children and I, love our team logo wear. Everything has been true to size and withstands a lot of use. We have bookbags, towels, fleece jackets, hoodies, pants, and hats. All items look amazing and keep my Ice Hockey players warm. Thank you to the amazing customer service team who helped us recently with a shipment issue. We always order our screen printed shirts from Charm City! They do a fantastic job and working with Kevin is always super easy, fast, and high quality. Products always come back looking like the proofs. Delivery is on time. And our folks at Severn Run absolutely love the products we've gotten from Charm City. I dealt directly with Nicholas Fiorucci and it was a breath of fresh air! He was extremely patient with me and the many changes I made to my order. Through all the confusion he remained cool, calm, collected, and above all- professional. I received my order yesterday and the shirts are perfect! The design is exactly what I had asked for. The print work is flawless and the shirts fit true to size. I wish there were more than five stars available because this company deserves them all! I will be back for all of my future printing needs as well as will be recommending them to my friends! Thank you Nick & the entire team at Charm City Screen Printing!!! Have all my soccer jerseys made through charm city screen print. Excellent quality at a great price. You can get dri-fit or regular cotton ts and they always looks great. Nick and Kevin are incredibly helpful fast email responses to any questions you might have. Highly recommend !!! 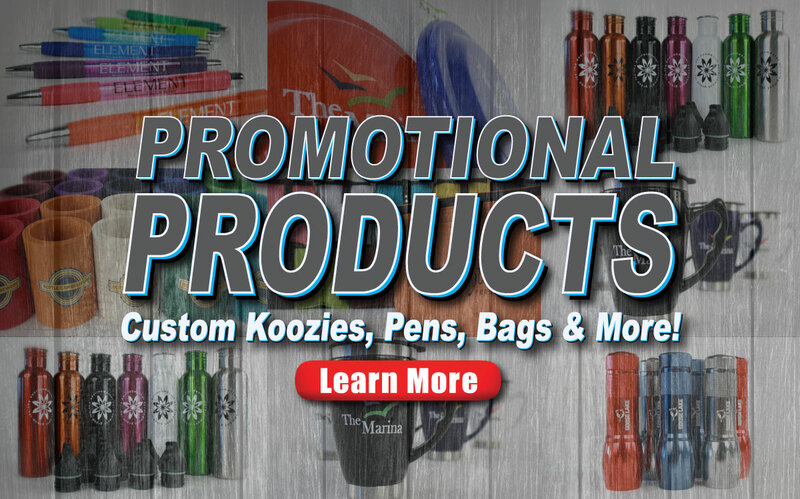 Charm City Screen Print offers Custom T-Shirts, Apparel, Embroidery, and Promotional Products. Our design team is capable of bringing even the most complex ideas to life. Trust us with your business and you won’t be disappointed! We now have over 20 years experience in the textile industry using top of the line M&R Equipment. Our operators understand what it takes to print on all types of Shirts and keep the image looking sharp throughout the run. Your Custom T-Shirts have never looked so good! Our standard turnaround is 1-1.5 weeks. 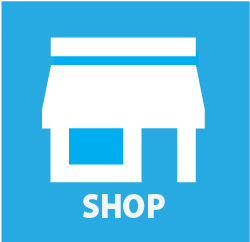 We don’t charge extra for printing under two weeks like some of our competitors. 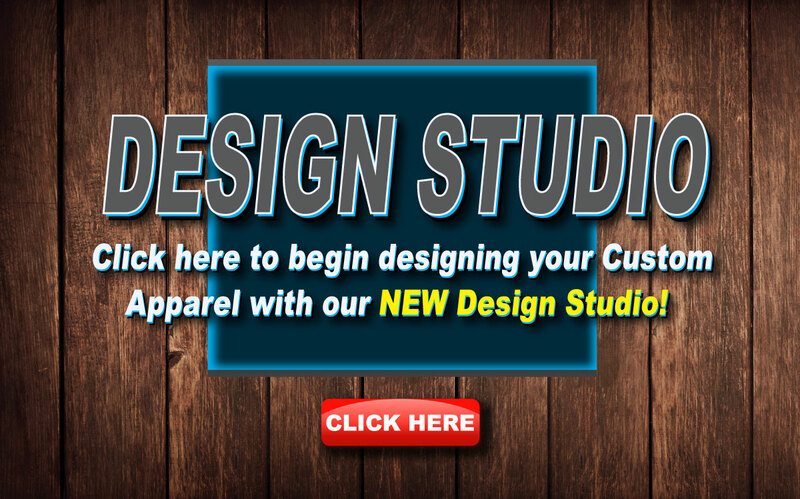 Check out the new Design Studio to begin creating your custom t-shirts for your company, school, event, or any occasion.